Don’t miss it! 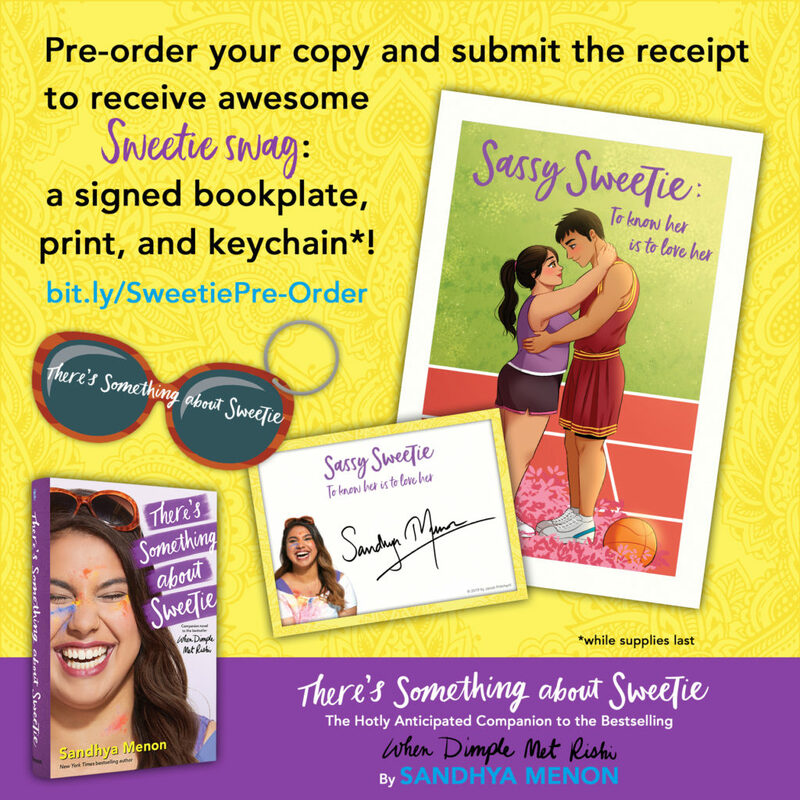 There’s Something about Sweetie pre-order campaign happening now! Click here to upload your proof of purchase. 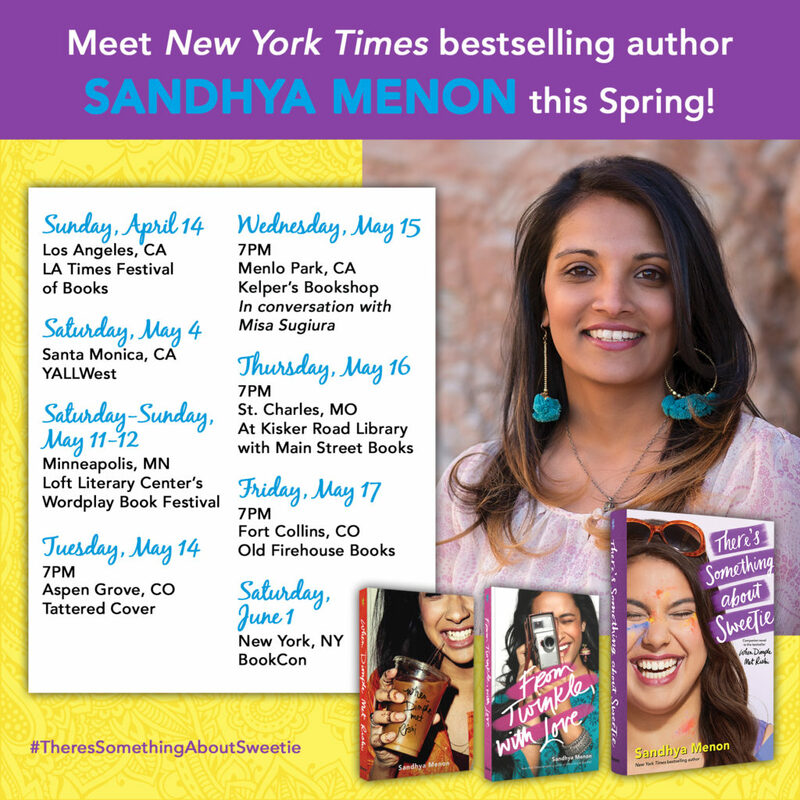 April 13, 2019: Keynote author, Colorado Teen Literature Conference. Denver, CO. More information here. April 27, 2019: Keynote speaker, Mountain of Authors. Colorado Springs, CO. More information here.